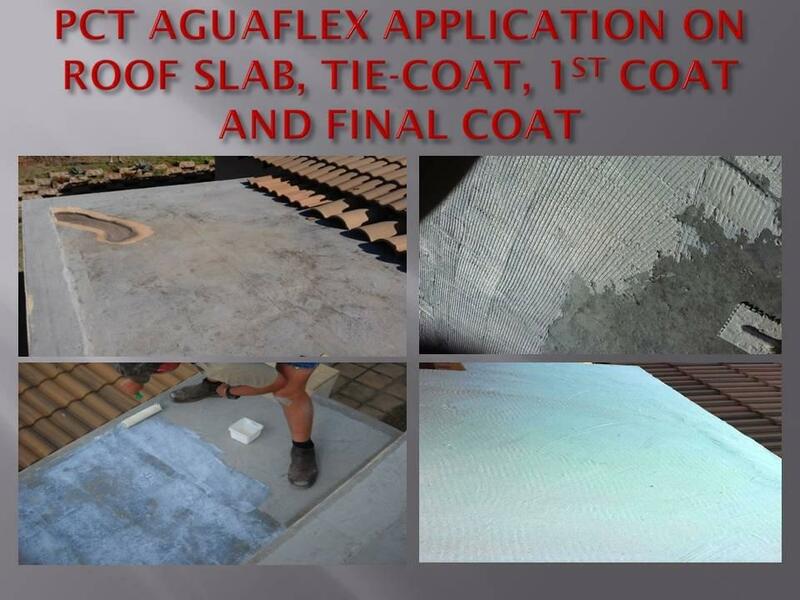 PCT AGUAFLEX is a Hydrophobic High-build crack bridging smooth Waterproofing for interior and exterior use. 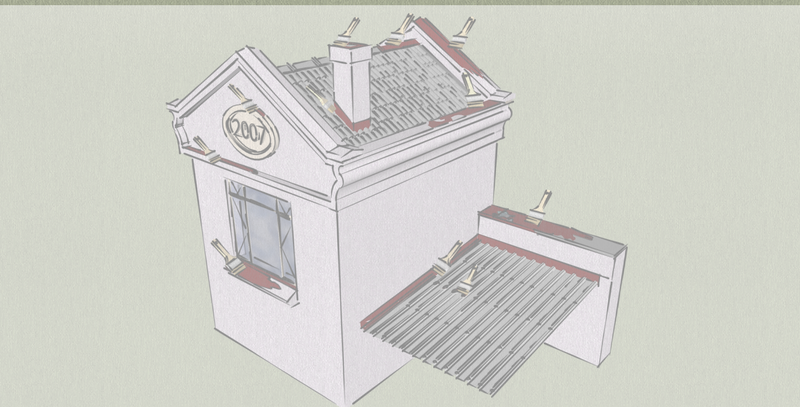 Excellent filling properties are achieved by the very high solid content. Surface cracks up to 5 millimetre may be bridged. 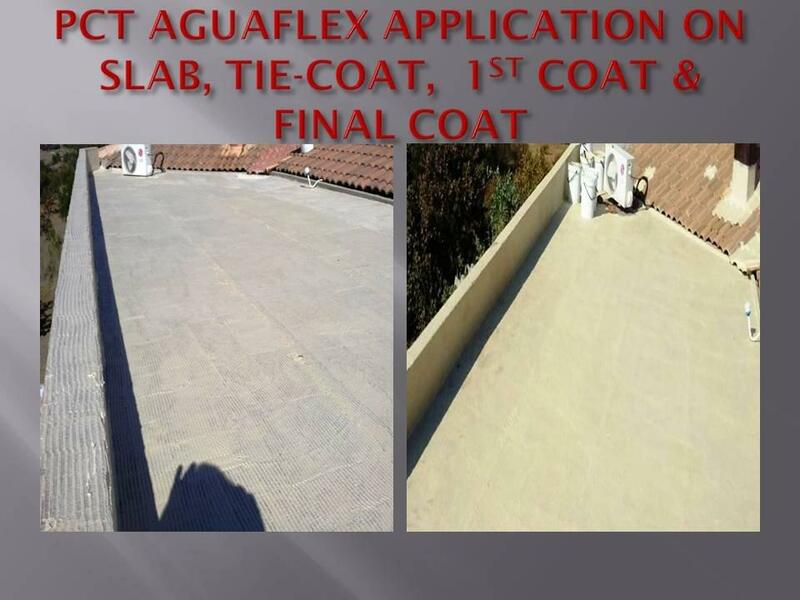 PCT FLEXIMAGIC AGUAFLEX is a Hydrophobic High-build Flexible Water Proofing paste based on imported high solid close film formation acrylic resins with excellent UV stability and contains PCT Water Repellent Technology. The product is of topical nature and will not flake, peel or blister after full cure has been achieved. 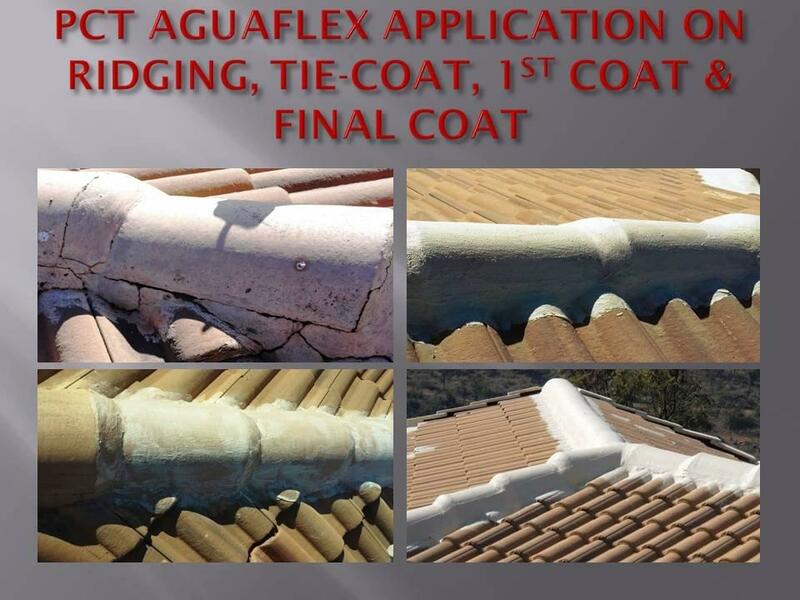 Ideally suited for environments where large volumes of water ingress must be contained. The addition of a high quality rust inhibitor will prevent corrosion when applied to steel. Ready to use, do not reduce by adding water. Contains a rust inhibitor, no primer required when applied to steel.